Are you a Foodpreneur and interested in becoming a member of Food Tech Campus? Join the Open Campus Tour! 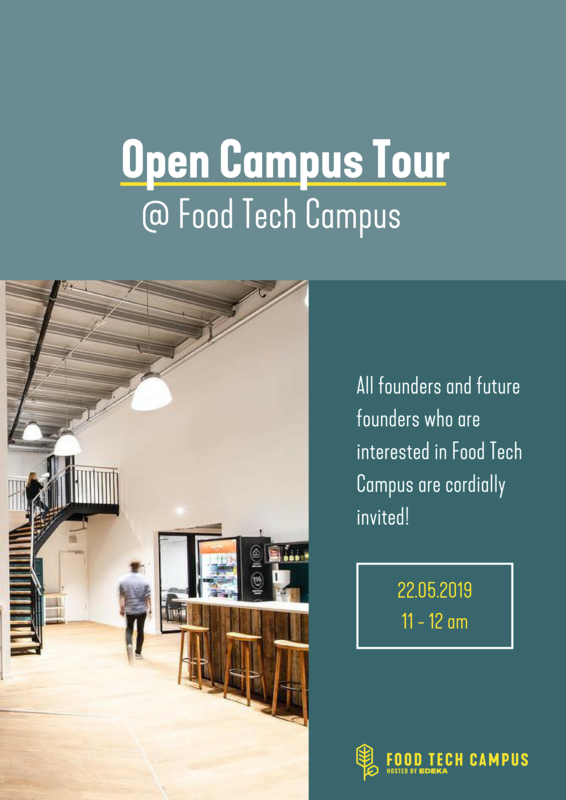 Meet the Food Tech Campus Team and ask all your questions about the campus and our services during a guided tour of the Space!